Hockey season is underway and schedules are set! 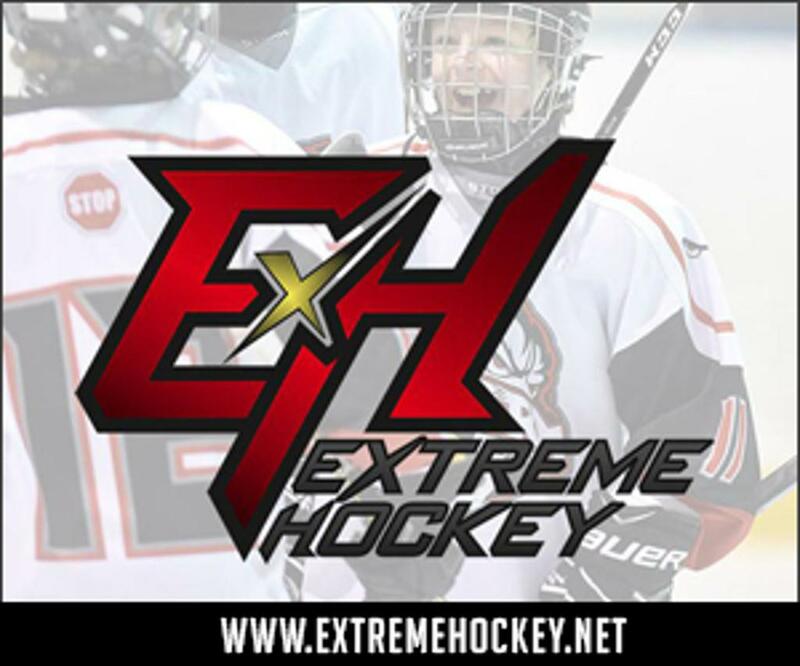 Our PRAIRIE STORM EXTREME HOCKEY AA programs have had a great pre-season and now looking ahead to the regular season. Guardians can receive messages, RSVP to games and events, Team Chat and interact with the team. Ever wonder why one parent is not receiving email messages from your team or the association sent from SportsEngine? SportsEngine has added a feature called Guardians to make it easy for parents to be connected to their players profile. The following article provides four easy steps to add a guardian in under two minutes. On Saturday October 6th, PSMHA will be hosting World Girls Hockey Day! Organized drills and activities at Balgonie rink from 12:30-1:30pm. Come join the fun, meet new teammates and celebrate female hockey!